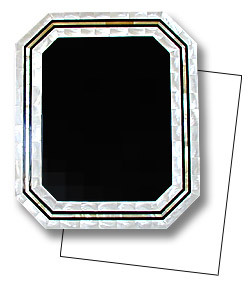 Rectangle green Abalon shell picture frame in cracking design. 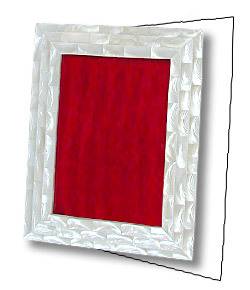 Rectangular Troca shell picture frame with black & MOP border. 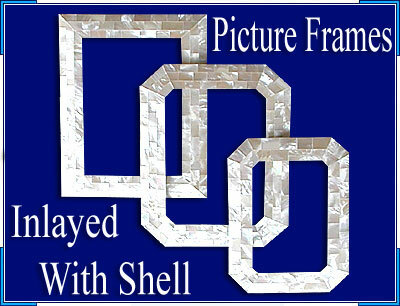 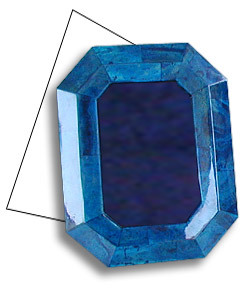 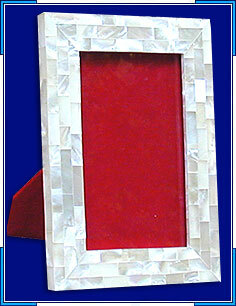 Rectangular blue Coral(prohibited for export) picture frame. 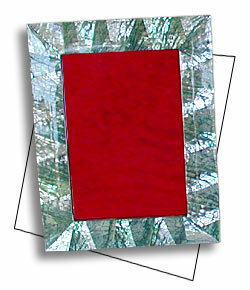 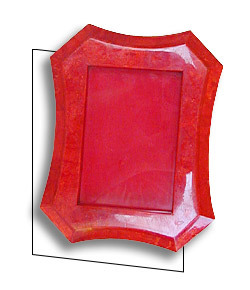 Rectangular red Coral(prohibited for export) picture frame.